JEDDAH — All Indian expatriates working in the Saudi Arabia have to do a mandatory one-time registration on the country’s emigrate platform, confirmed Noor Rahman Sheikh, Consul General of India in Jeddah. The rule is applicable to all Indian nationals working in Saudi Arabia and 17 other countries listed by India’s Ministry of External Affairs. 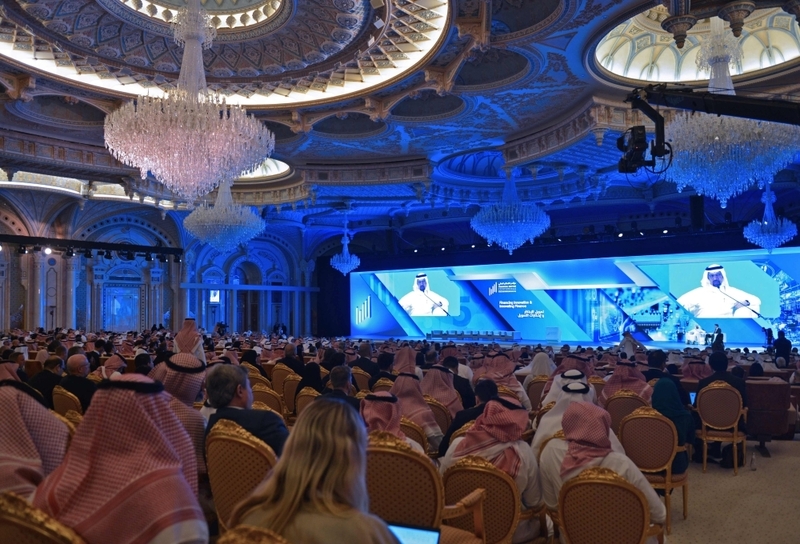 Noor told Saudi Gazette that failure to do so will result in the off-loading of unregistered Indians at all international airports across India, starting January 1, 2019. Consul General also clarified that dependents of Indian expatriates living in the Kingdom, such as spouses and children, need not register under the platform. Those already working on employment visas, irrespective of duration of their stay or qualification, in Saudi Arabia and any of 17 other listed countries will have to register when they visit India and want to fly back again. He also clarified that only one-time registration is required as long as an Indian worker remains on the same company’s employment visa. It is not necessary to register every time one goes back home unless there is a change in visa. 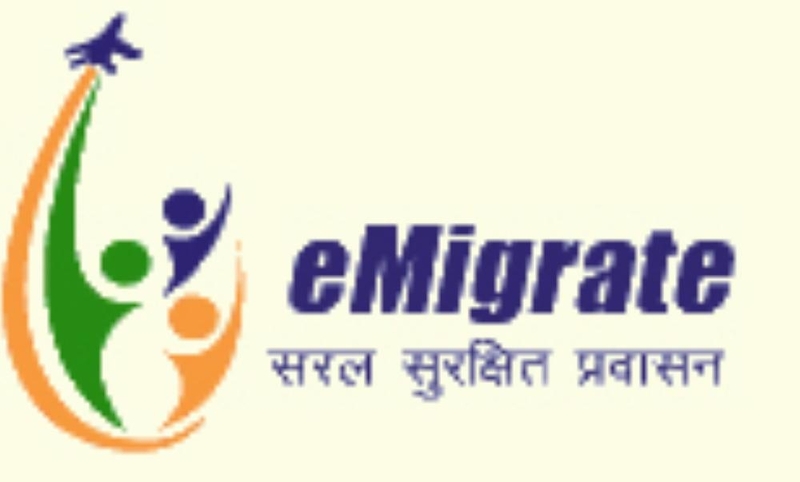 Registration must be completed on the eMigrate portal, www.emigrate.gov.in, between 21 days and 24 hours prior to the date of departure from India, according to new rule by the government of India. Expatriates travelling to India on a short holiday or an emergency trip are also required to complete the registration, confirmed Noor Sheikh. Since a one-time password (OTP) is required to complete the registration on the platform, Indian expats are required to use an Indian mobile number to finish the formality while in India, consul general added. “This is an additional measure by the government to provide protection to Indian nationals seeking employment in Saudi Arabia. We have seen that not all blue-collar workers are in the ECR category. Some have higher educational qualifications but don’t get included in the emigrate system. This amendment will help them”, he noted. Besides six-nation bloc of GCC, Afghanistan, Indonesia, Iraq, Jordan, Lebanon, Libya, Malaysia, Sudan, South Sudan, Syria, Thailand and Yemen are the other countries listed by India for ECR registraion.